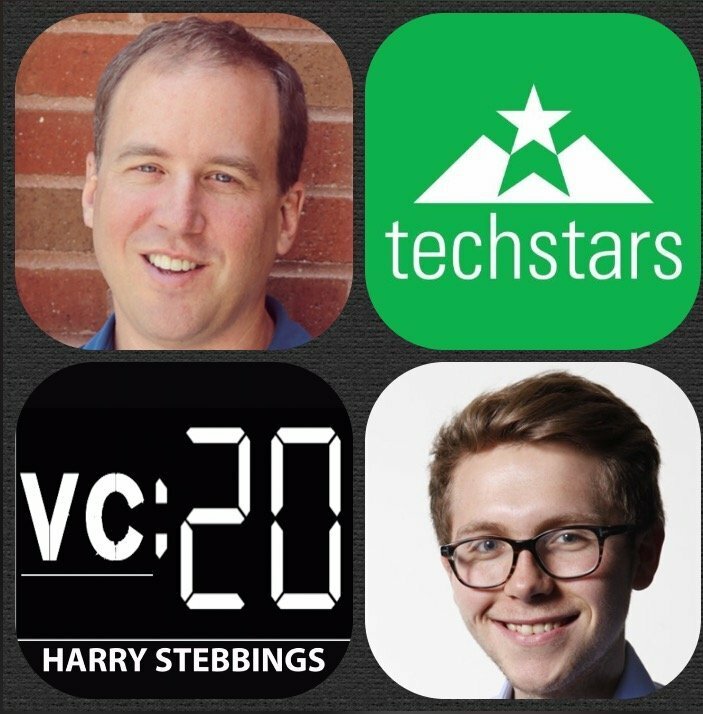 David Cohen is the founder and managing partner at Techstars, so a few amazing stats on techstars first, they have a total of 762 companies of which 90% are active or have been acquired, having raised more than 2bn in funding. As for David he is a serial entrepreneur having founded Pinpoint Technologies which was acquired by ZOLL Medical Corporation in 1999. David was also the founder and CEO of earFeeder.com, a music service which was sold to SonicSwap.com in 2006. 1.) How David made the transition from Founder to VC with Techstars and Fund I? 2.) Fund I is one of the most successful funds in history; what was the structure with Fund I? Why did David choose a $5m fund size? How did he decide initial to follow on ratio? 3.) Why was David so valuation sensitive with Fund I? Why was David so rigid on a consistent cheque size on Fund I? 4.) Why did David decide to expand from being a solo GP fund? What are the challenges and complexities of fund scaling and did David approach this? 5.) Question from Ari Newman: What does David think about uncapped notes? Why does David like big boring companies? Brett Jackson: How did you meet Ryan Graves @ Uber and how did the Uber deal come about? Jason Seats: Where does David still see inefficiencies in the current venture model? As always you can follow The Twenty Minute VC, Harry and David on Twitter here! If you would like to see a more colourful side to Harry with many a mojito session, you can follow him on Snapchat here! If you are looking to make your move into the world of VC or improve your investing skills, Venture Capital Unlocked: Secrets of Silicon Valley Investing is a must! It is a 2 week crash course at Stanford run by Stanford Professional Development Centre and 500 Startups. You will learn the mechanics of all things Silicon Valley investing, check it out here. The Twenty Minute VC is brought to you by Leesa. Leesa is like the TOMS Shoes or Warby Parker of the mattress industry. Here are 3 reasons why they are the best place to get your new mattress: Leesa has done away with the awkward mattress showroom experience by allowing a fully online experience, shipping to your doorstep for free. Their 10 inch mattresses come in all sizes and is crafted with 3 unique layers o foam including2 inches of memory foam and 2 inches of really cool latex like foam design to keep you cool. All Leesa mattresses are made 100% in the US or UK and they give you a 100 night trial, to make sure the mattress is perfect for you. Go to leesa.com/VC and enter promo code VC75 to get $75 off!